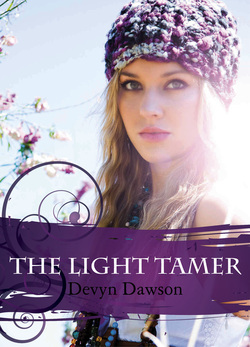 Devyn writes paranormal YA books about the characters that live in her head. You'll usually find her either writing or reading and sometimes doing both. She has always been the 'eccentric girl' the one with the big imagination and colorful stories. She was born and raised in Oklahoma City, a place she'll always call home yet lives in the lush green and humid climate of North Carolina. She was Goth before Goth was a style, she dreamt of being Star from The Lost Boys and knew Keifer would one day find her and they'd fall madly in love. Since Keifer never came around, she decided to write books. Her love of the paranormal (The Lost Boys reference confirms it's been a passion long before Edward met Bella) has her interested in things such as ghost hunting. She is an avid reader of all things Young Adult and John Grisham. Her menagerie of pets serve as her muse for her characters - the only royalties they request are hugs and treats. Ireland has many secrets... this is one of them. The legend has been confirmed, the Great Wolf has been born. Abel Casey, a 16 year old student is in for the ride of his life, literally. The Pack princess Pru , she is on a mission to train Abel for his destiny. This is a werewolf story that will take one pack of wolves on the ride of their lives, someone won't survive....will the pack? 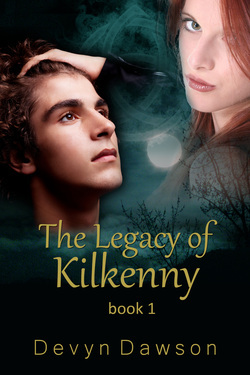 The Legacy of Kilkenny an incredible journey for these young adults. The reader will be drawn into this romantic yet invigorating story of friends and action. The prophecy has been stated, now it will be lived. 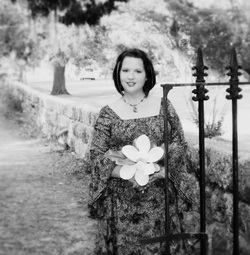 Allie Casey has left Oklahoma, leaving behind her personal journal. Abel finds his sister's journal an intimate insight to Arien's seduction of his sister Allie. In her own words, Allie describes what it was like to meet a vampire and her unknown addiction of vampire venom. Her poetry is both dark and gut wrenching; yet it is raw and beautiful. 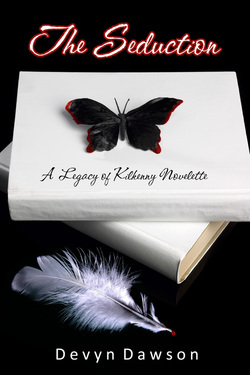 This is a novelette, a short story in diary format. Note to Reader - This story may include spoilers to The Legacy of Kilkenny. Abel Casey is learning to juggle his life as a werewolf with his life as a human. His girlfriend Chrissy wants to take their relationship to the next step, but will Abel agree the timing is right? A trip to Paris, proves to be more than a vacation for Pru and Dolly. 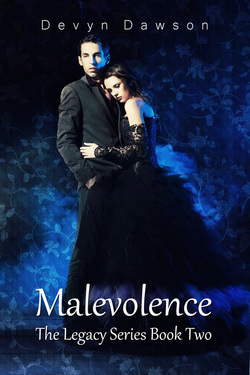 Pru and her new bodyguard Gus, find themselves face to face with vampires and Allie's new love. Oakley isn't overly enthused with someone else protecting the love of his life Pru. The pack will join forces with the O'Connell's to put a stop to the vampire's announcing to the world of their existence. The pack is fighting to protect each other and the secret they bare.